WE ARE LOOKING FOR DANCERS ! WANT TO JOIN MALTA’S MOST EXCITING GENTLEMEN’S CLUBS? FILL OUT THE FORM ON OUR WEB SITE & WE WILL GET BACK TO YOU AS SOON AS POSSIBLE. 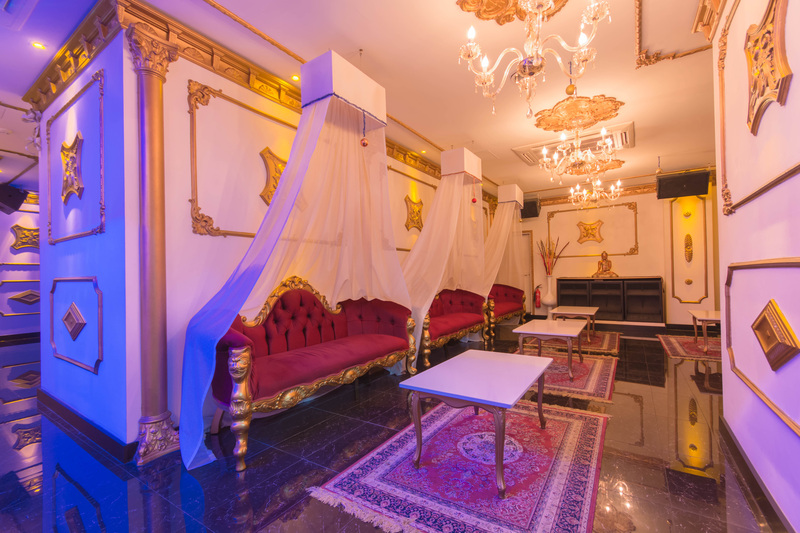 Dedicated to offering top class entertainment in a prestigious and royal ambiance, The White Palaces’ decor lives up to its name making any guest feel special. Our beautiful dancers skilled in the art of pole dancing put up sensual shows on our unique white piano stage. Together with the best service we also offer various facilities within our venue to add an exciting touch to your night out.